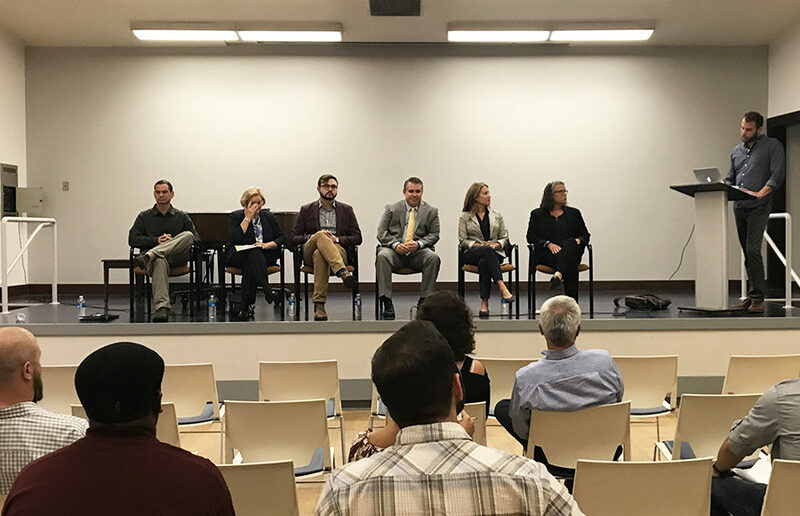 The interest groups met to address future opportunities and remaining shortcomings of Berkeley’s cannabis regulation, such as the competitiveness of legally licensed businesses with the black market. Other concerns persist over public safety, youth access to marijuana and the hurdles cannabis distributors and cultivators face in setting up shop in the city. The developers of 1900 Fourth St. intend to sue the city of Berkeley if expedited development of their project is not approved.